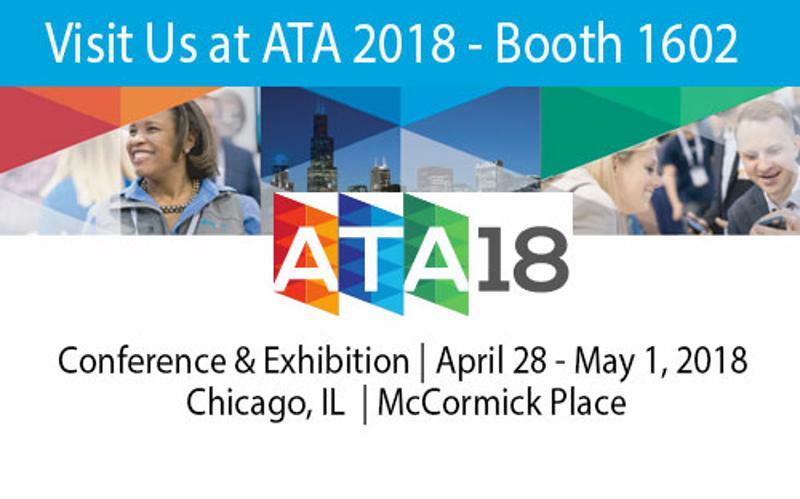 While AMD Global Telemedicine has participated for 25 years in each of ATA's annual trade shows, we are thrilled to exhibit two of our newest innovations for telehealth at this year's ATA18 Conference and Exhibition. This year, it's about our technology and software solutions - not just the hardware. To help bring patient care to the next level, AMD is proud to showcase the Jenysis Healthcare Solutions and OnDemand Visit. In many corners of the world and pockets of the U.S., access to health care is not readily available. Where do these people go for consultations? What about when they are truly suffering and need serious help? Natural disasters can also make access to care difficult. To bring relief to those in need, together with Jenysis Global, we have created a self-sustaining and rapidly deployable telehealth clinic that can deliver basic consultation, primary care and emergency care. 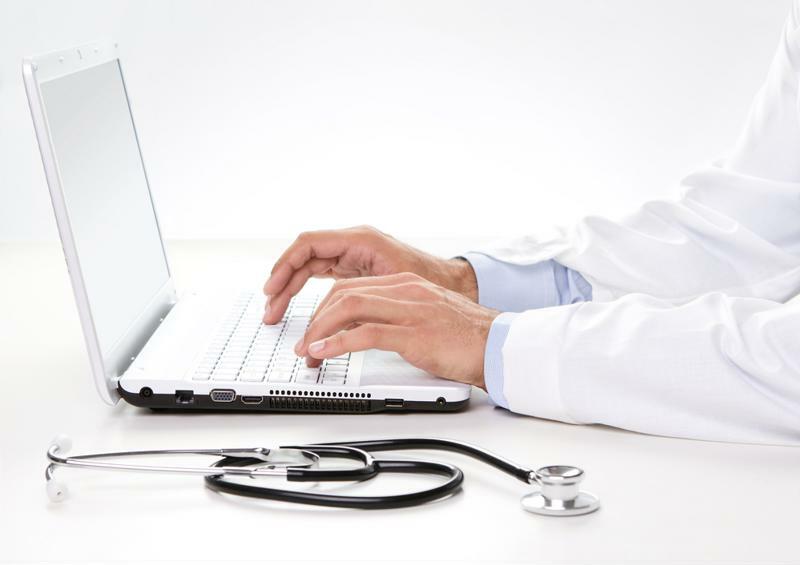 These customizable telehealth clinics were created to deliver access to medical care to those in dire situations where getting to a hospital or traditional brick-and-mortar clinic is not feasible. Bringing immediate aid to disaster areas, military zones or remote regions, these mobile telehealth clinic containers are complete with power, water, HVAC and satellite. Equipped with telemedicine equipment and technology, these centers can provide general consultation and emergency response. At this year's ATA18 Conference, the AMD booth will be showcasing one of these 20-foot-by-8-foot clinics. AMD is also excited to announce that James Lee Witt, former director of the FEMA during the Clinton Administration, will be presenting at 4:00 p.m. on Sunday in our booth. Come join us for a discussion on the importance of preparing for disaster and how telehealth clinics can mitigate obstacles standing in the way of patient care. On-demand telehealth helps patients seek medical advice from their own home. Another big reveal at this year's ATA Telehealth Conference is AMD's recently announced OnDemand Visit telehealth platform, which enables healthcare organizations to extend their services and offerings to virtual care visits in the home for the convenience of their patients. We are surpassing the days of providing technology merely in the clinics: This platform allows access to care right from the comfort of one's living room. AMD is proud to launch a technology platform that extends our current product offering into the home and empowers our healthcare organization customers with their own virtual platform for care. Live demonstrations of OnDemand Visit will be taking place in the booth. Be sure to stop by!